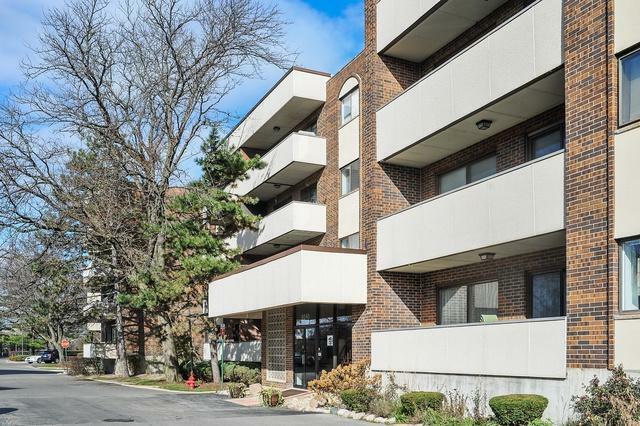 Large, sunny 2 bedroom, 2 bath corner unit. 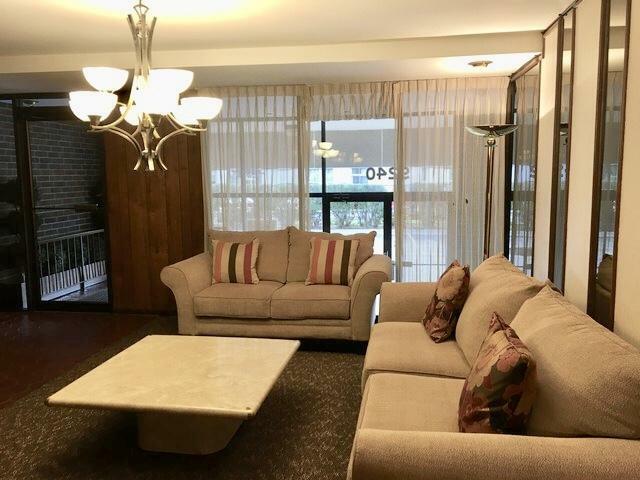 Separate living room and generously sized dining room perfect for large family gatherings or entertaining. Sliding glass doors to balcony. Window in breakfast area of kitchen with loads of cabinets and pantry. 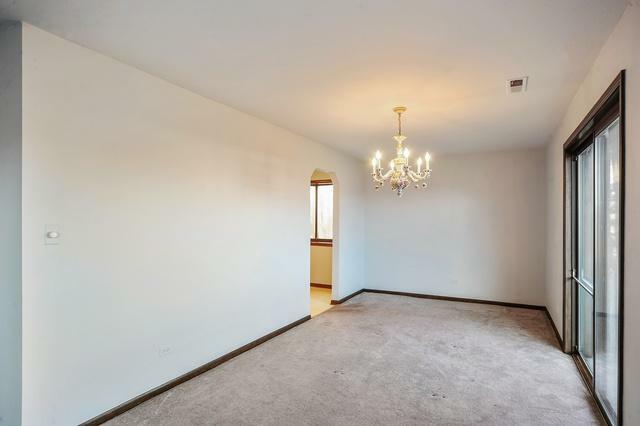 Large master bedroom w/master bath, walk in closet. Generously sized second bedroom and bath. Loads of storage in unit plus extra storage locker. Convenient coin laundry just steps away with multiple washers/dryers. Elevator bldg. Loads of guest parking & in-ground pool. Easy access to transportation, restaurants, movies & shopping. 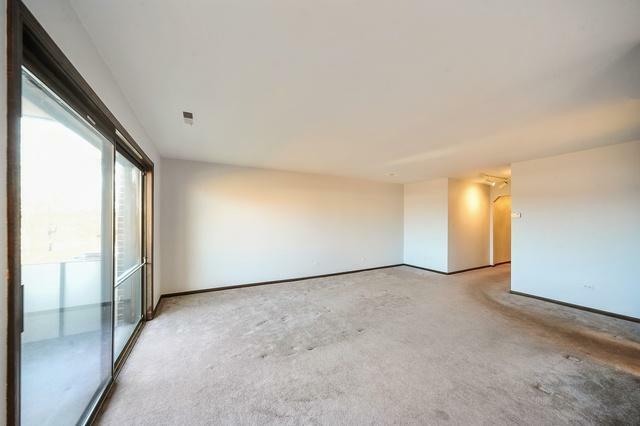 Condo has just been painted and carpets cleaned! Move in condition. Bring your decorating ideas & make this your own!! Sold by Dimel Realty Inc..